May 2018 Rod Knock is Here! 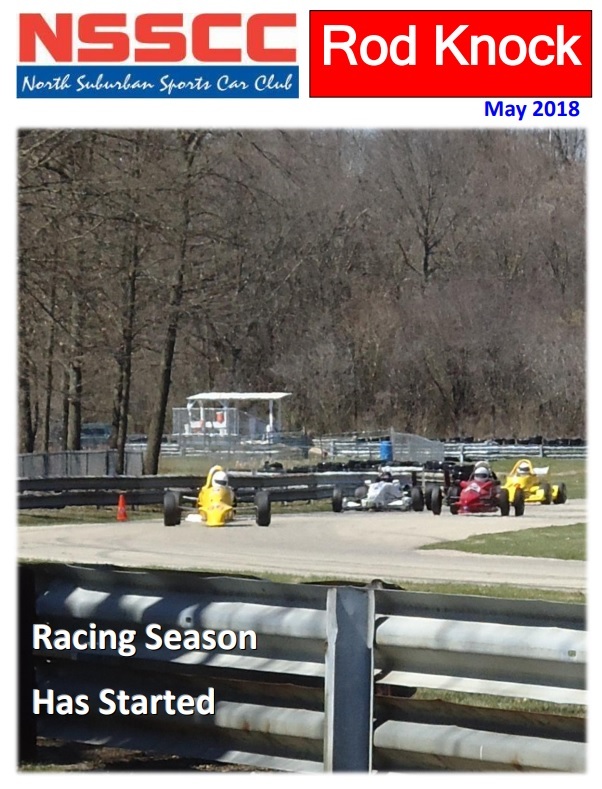 The latest edition of The Rod Knock has been published. Click on the cover below to link to the document.